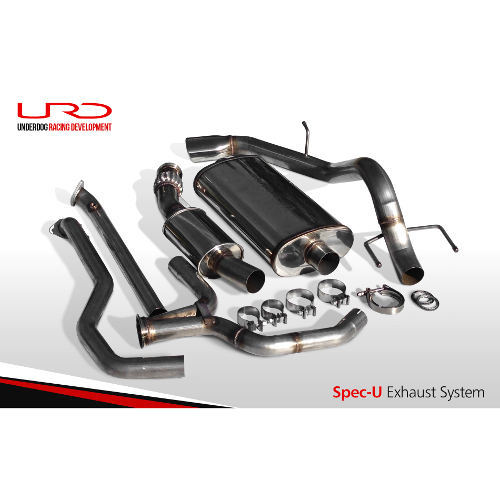 URD is proud to announce our new Spec-U exhaust system for the 2013-2015 and later Tacoma V6. 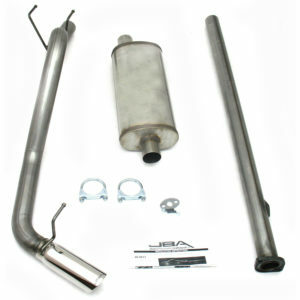 This is the ultimate performance exhaust system for your truck and it is ready for the race track. 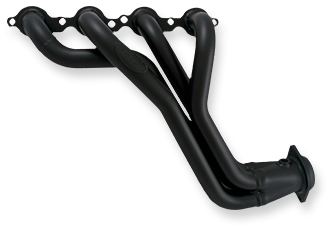 The Spec-U system differs greatly from our other exhaust systems and Y pipes. We took a totally different approach and combined an equal length Y pipe and cat-back exhaust system as one complete assembly. 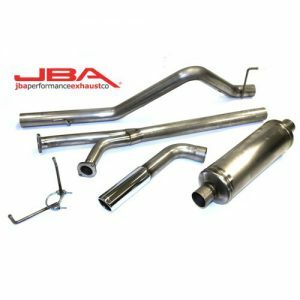 The system consists of an equal length Y pipe using 2.25″ tubing that transition to a single 3″ exhaust that includes twin mufflers. 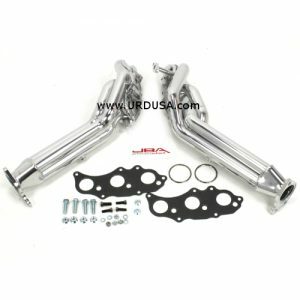 The Spec-U system will bolt to the rear of the stock exhaust manifolds/front cats, or the URD Spec-U equal length long tube headers, Doug Thorley long tube headers or the JBA long tube headers. The system is not compatible with any other Y pipe or cat-back system. 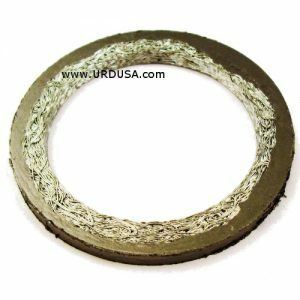 URD put a lot of R&D time into this system to optimize the tube sizing, bend locations, lengths and materials and the result is very impressive. The Spec-U system enhances power and torque throughout the RPM range and has a completely unique exhaust note. The exhaust note is more like the purr of a high end European sports car than typical raspy Tacoma V6 sound you have been used to. It is very quiet during highway cruising and has a very unique exhaust note when accelerating!! 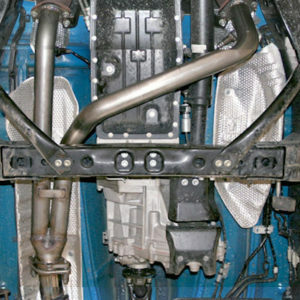 The Spec-U system replaces the stock Y pipe and cat-back. It is easy to install with no cutting or welding and uses the stock OEM mounting locations and most importantly will properly exit the cut out in the body kit for the XRunner. The most amazing exhaust note!!!! This video has the URD XRunner with URD Spec-U headers, and Spec-U Exhaust system along wiht the URD Mk3 Supercharger system. This video has the URD XRunner with the URD Spec-U Headers, URD Spec-U Exhaust System and the URD Mk3 Supercharger system. This is normal driving with a highway speed nearing 80 MPH. You can see there is no drone, rasp, and very quiet in cruise. This is the URD XRunner with the Spec-U Headers, Spec-U Exhaust, and the URD Mk3 Supercharger system. The video was done with the WINDOWS DOWN. Sorry for the excessive wheel spin. 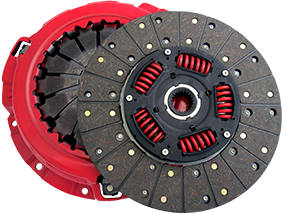 The truck is very traction limited in the first few gears. This video is of the URD XRunner with Spec-U Headers, Spec-U Exhaust, and URD Mk 3 Supercharger system. The WINDOW ARE UP and shows some brisk acceleration as well as some back road driving. Note- This system is marketed as a race track use system and it is not road legal because it removes the rear catalytic converters.